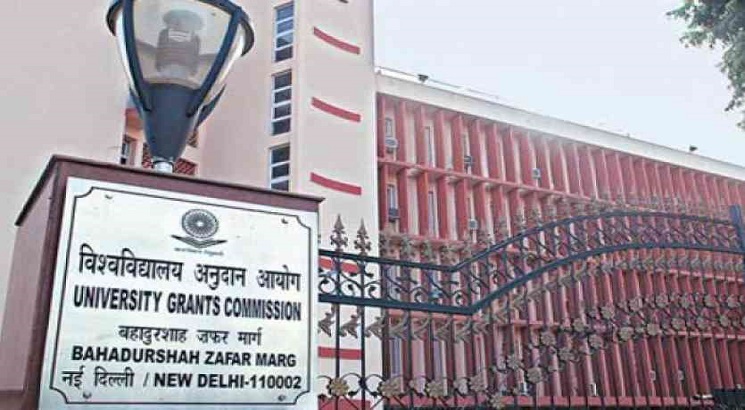 NEW DELHI, DECEMBER 12: The University Grants Commission (UGC) has deferred its decision on awarding Institutions of Eminence (IoE) status to the names recommended by the Empowered Expert Committee (EEC). The Commission will announce the names after deliberation with the Ministry of Human Resource Development (MHRD). The EEC on Friday recommended 19 names for the IoE status, which included two public universities and seven private universities, it also recommended five names from the two categories to be kept in reserve list. Earlier, in May the Committee had recommended 11 names, eight public and three private for the IoE status. The UGC was to discuss on the recently recommended names during its meeting held yesterday, however, it was unable to take the decision as it needs to take the final call after discussing names with the Ministry. As per a UGC official, the Minister has been busy with the elections, which is now over, a decision over IoE will be taken soon. It also needs to decide on the 5-5 names recommended by the EEC in the reserved list. The Government of India in the Budget 2016 announced to establish 20 institutions (ten public and ten private) and help them become world-class teaching and research institutions by providing an enabling regulatory architecture. Following this announcement, in 2017 an EEC was constituted, tasked with the selection of 20 Institutions and further-to monitor and review their implementation plans, after examining their proposals. It recommended eleven names, on UGC’s recommendation 3 Public and 3 Private Institutions were approved by the Government invoking a principle of equal weightage to both categories of Institutions. The eleven institutions include IISC Bangalore, IIT Madras, IIT Kharagpur, IIT Bombay, IIT Delhi, Delhi University, Jadavpur University, Anna University in the Public category. The three Private Institutions were BITS Pilani, Manipal Academy of Higher Education and Jio Institute. The EEC in its second Report has recommended additionally two institutions in the Public Category and seven in the Private category which together with the previously recommended 8 and 3 respectively, makes for 10 institutions recommended in each category. 9. Banaras Hindu University, Varanasi, U.P.